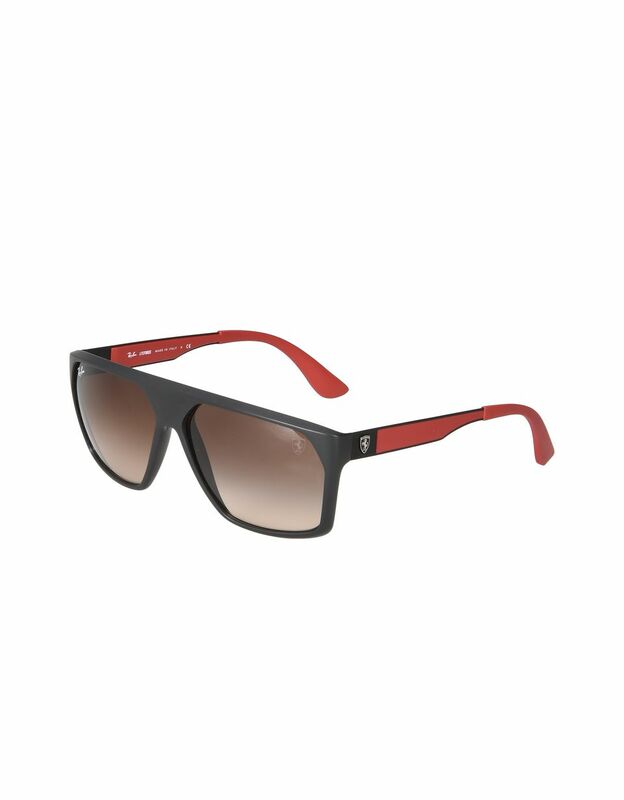 Scuderia Ferrari and Ray-Ban present the Paddock sunglasses, available exclusively from store.ferrari.com and in Ferrari stores. 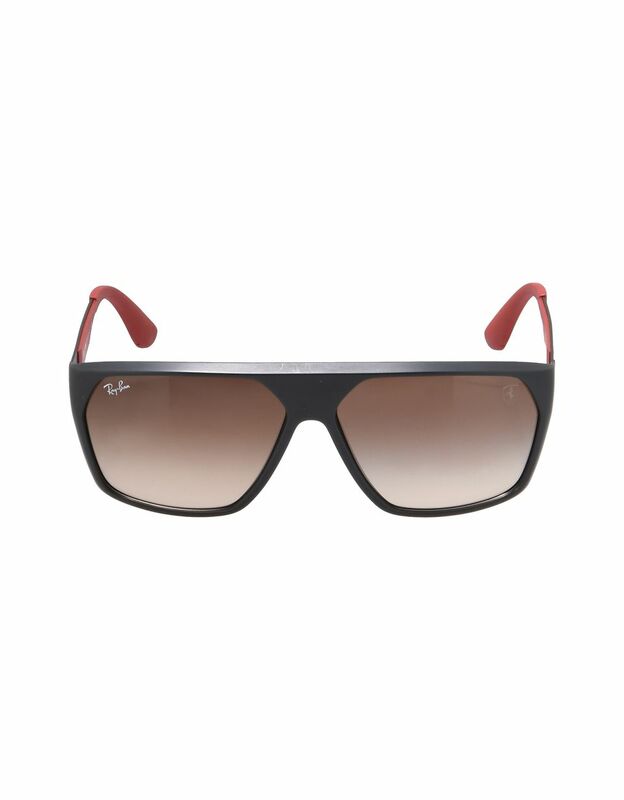 Set apart by their geometric shapes and dynamic lines, these sunglasses were designed by Ray-Ban to match the garments and accessories in the Paddock capsule collection, Scuderia Ferrari's tribute to the glamour of the F1 racetracks. 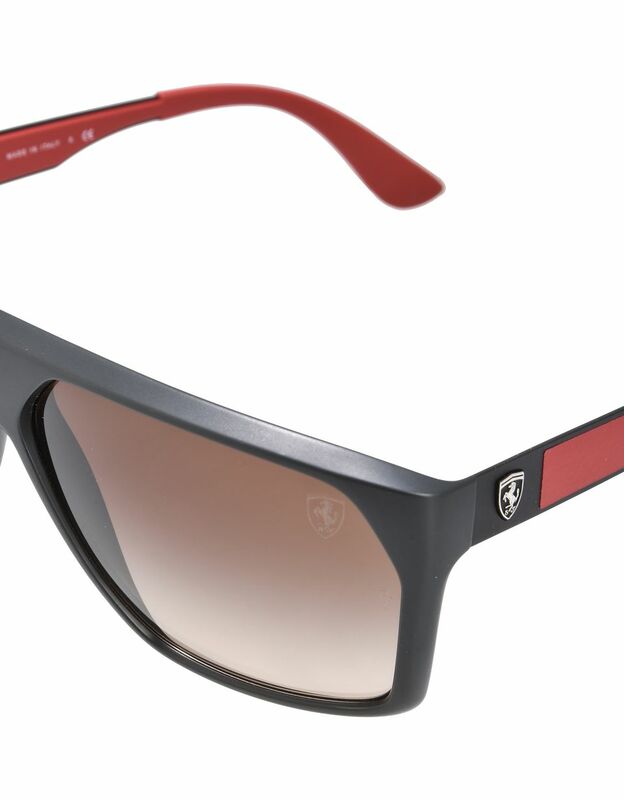 This model is a contemporary take on the timeless style of Scuderia Ferrari drivers from the late 1960s to the early 1970s, mixing vintage inspiration with technical materials and innovative solutions. 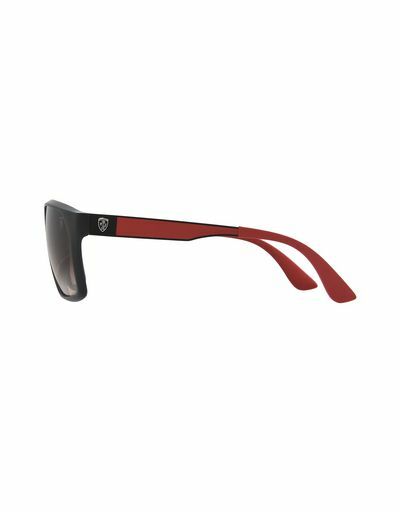 The sunglasses stand out for their black frame and metal arms, and they come with distinctive red rubber tips and brown gradient lenses. 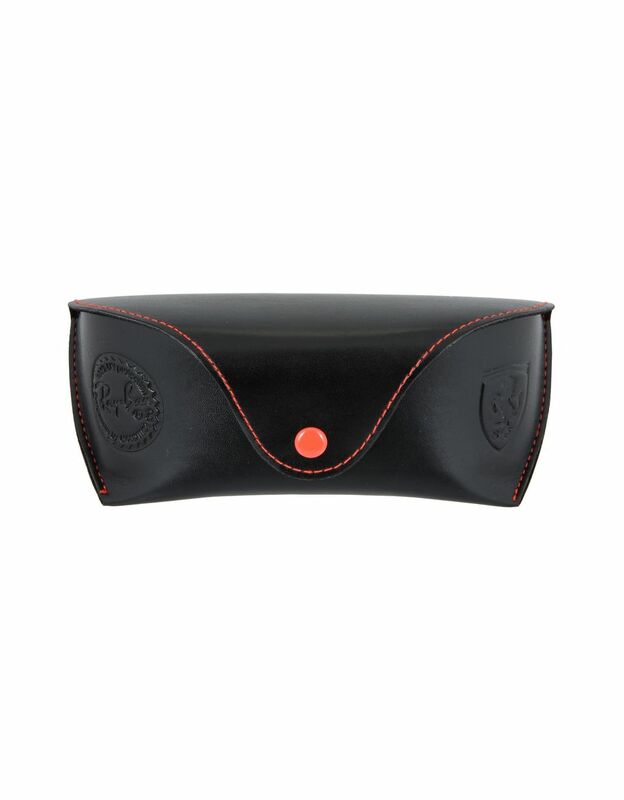 They lend a casual yet sophisticated style.